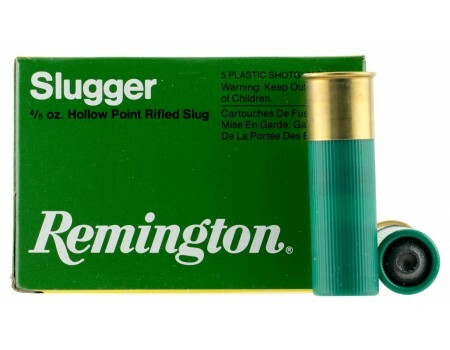 Remington Ammunition Slugger Slug Shotgun Shells for Hunting. 16 Gauge, 2.75", 7/8 oz. Box price, 5 Shells/Box. 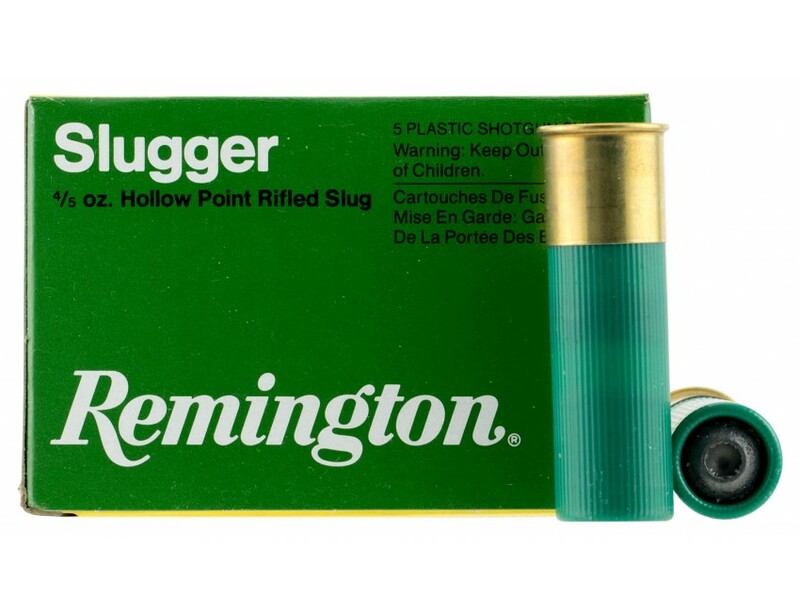 Always in the forefront of deer slug technology, Remington's 16-gauge Slugger Rifled Slug features a 25 percent improvement in accuracy. Also, at 1600 fps muzzle velocity, the 2.75" 16-gauge magnum slug shoots 25 percent flatter than regular 16-gauge slugs.